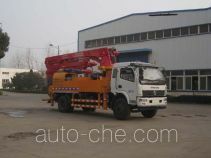 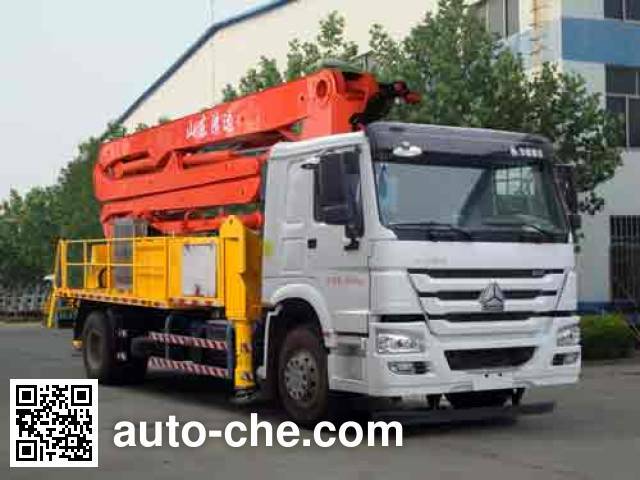 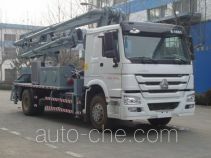 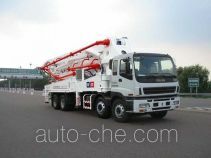 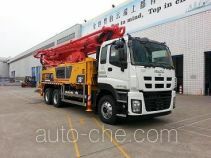 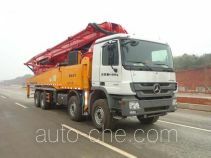 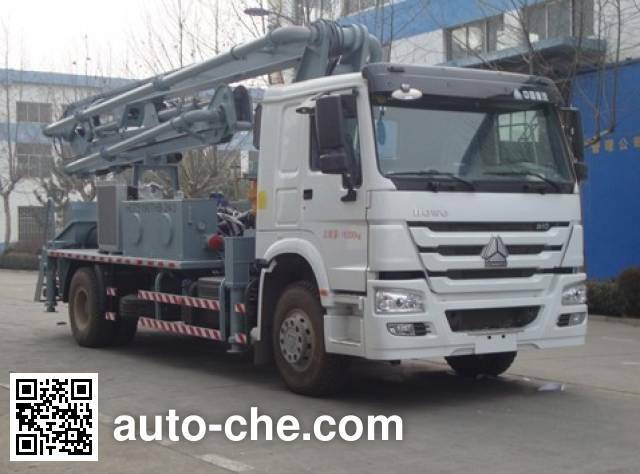 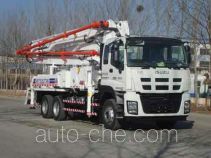 Tielishi concrete pump truck HDT5190THB-24/3 (batch #289) based on ZZ5207M5617D1 chassis is made in China by Shandong Hongda Construction Machinery Group Co., Ltd. 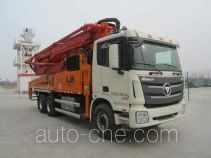 The company is located in Laiyang, in Shandong Province, China. 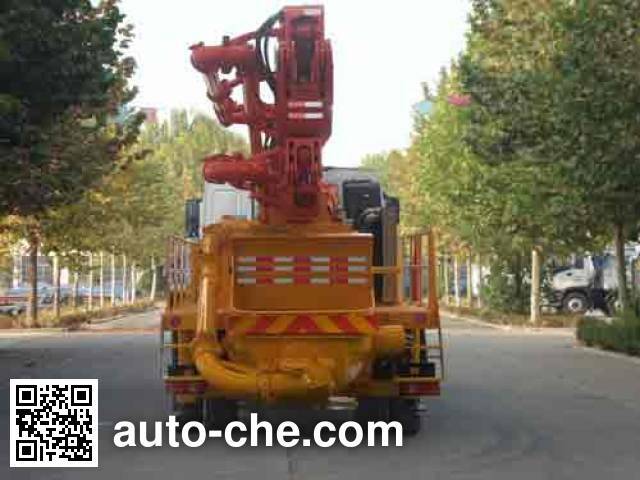 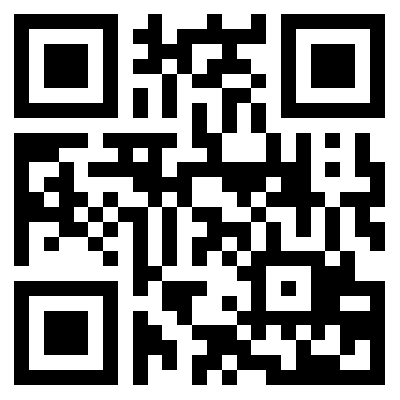 Manufacturer Shandong Hongda Construction Machinery Group Co., Ltd. 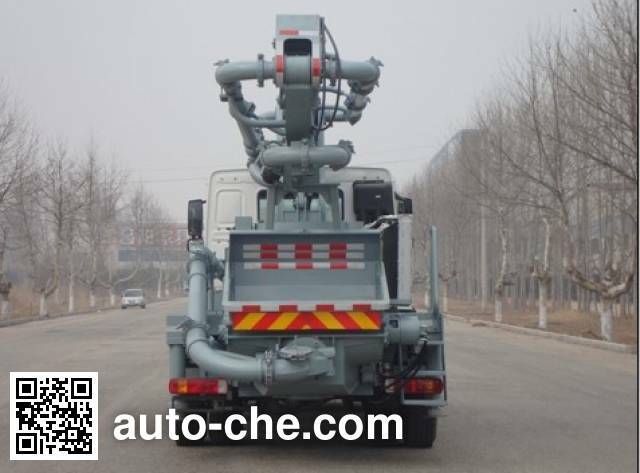 The car belongs to overrun the car, the amount of extension: 500mm. 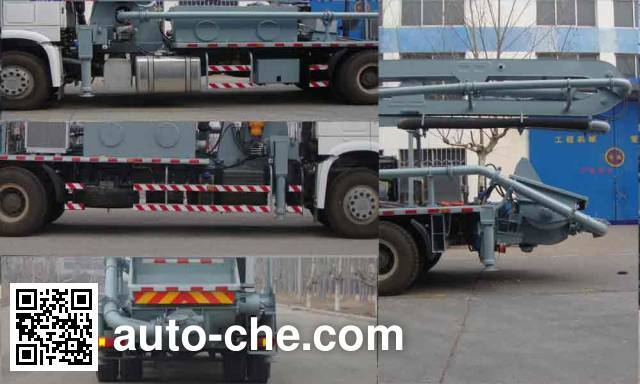 ABS system model 4460046300, producers of WABCO Vehicle Control Systems (China) Co., Ltd. Side guard material is Q235, side guard with bolts fastened to the subframe.